When acting as a lasting power of attorney, special care should be taken when giving gifts on behalf of the donor to avoid legal and financial consequences. It is an attorney’s responsibility to ensure that they are acting in their donor’s best interest and using their estate as they would have wished for it to be used. One of the many financial decisions that attorneys must make is when it is appropriate for the donor to send gifts to those close to them. 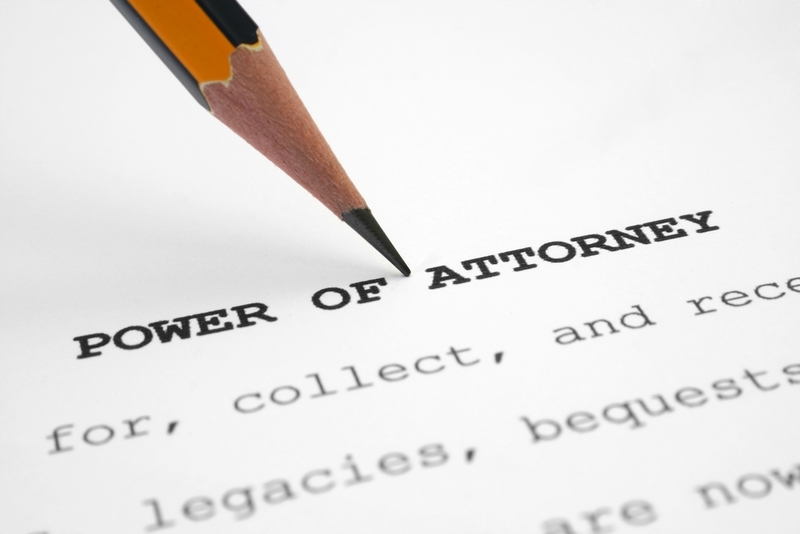 There are many rules and restrictions to gifting under lasting power of attorney. These rules are in place to protect individuals and their estates, and attorneys should take care to act within these laws. It’s important to note that it is only property and finance attorneys that have the power to gift, health and welfare attorneys do not have this power. Who Can Gifts Be Made To? Family and friends on occasions where gifts are customarily given, this could include birthdays, Christmas, weddings, anniversaries and christenings. Charities that the person has previously donated to or had a connection with. The gift given must be of a reasonable size and reflect the value that the person usually spends on such occasions and the size of their estate. If an attorney believes it to be appropriate and within the donor’s best interests to give a large gift, then this must be authorised by the Court of Protection and the attorney will be required to put forward a case to justify the large gift. If in doubt, it’s best to consult a specialist solicitor before gifting under lasting power of attorney to avoid legal consequences. For more information about lasting power of attorney or gifting, don’t hesitate to get in touch with our team of specialist solicitors here at Mark Reynolds Solicitors by giving us a call on 01942 260 228.